What is Emergency Medical Technician-Basic Certificate? The EMT-Basic performs emergency medical care to and transports ill and injured persons adhering to the protocols of the service and applicable federal state and local laws, regulations, and statues. Identify the appropriate procedures to be employed when rendering basic emergency care to the sick and injured as an EMT. Explain the roles and responsibilities of the EMT in the pre-hospital setting. Demonstrate evidence of personal/professional growth, particularly as this relates to the development and delivery of safe emergency care. This is an entry level certificate program in pre-hospital care. This certificate allows for a state license and is the first level of a three tier program for a pre-hospital emergency medical career. 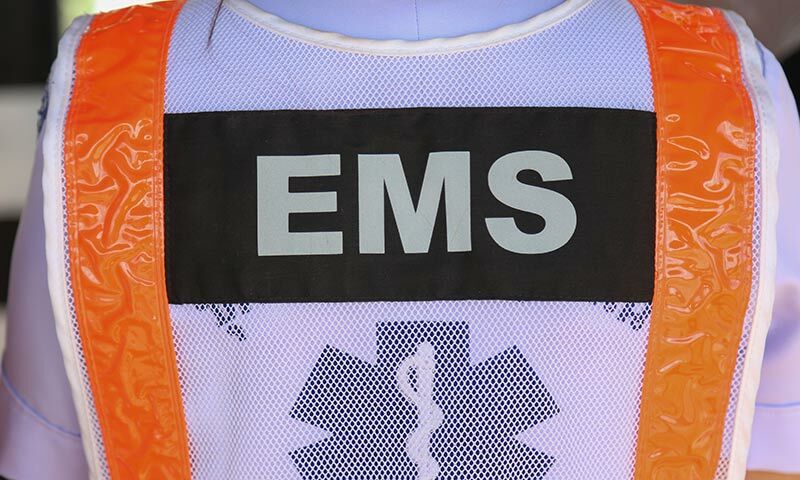 There are many employment opportunities within the EMS field, including fire departments, police departments, hospitals, and ambulance services (both public and private). Some EMTs find work in the corporate or industrial world (like on an offshore oil platform) and others supplement their full-time employment by offering their services as an independent contractor for things like sporting events or film shoots. Work with your advisor to discuss next registration when contacted. Remember, advising is key to success! CONGRATULATIONS-Upon completion of EMSB 1101, 1102, 1111, 1112, 1601, and 1602, you now have an Emergency Medical Technical Certificate! Complete any learning support required in order to register for Paramedic Certificate or A.A.S. Degree.